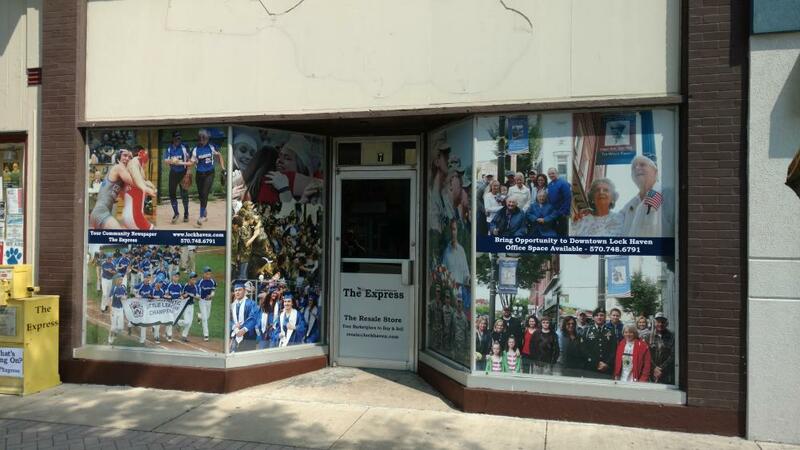 Do you remember the last time you did anything to your storefront windows? Have you ever worried about setting up a display to grab people’s attention? Do you feel like people aren’t even giving your office building a second look when they walk by with their friends? With SpeedPro’s help, you can change all of those facts for the better. Our studio in New York City specializes in designing and printing custom business window graphics to match your branding needs. Whether it’s an entire wall of windows or just your front door, we have you covered to get you the most visibility. If your business or organization is located in Manhattan, Brooklyn or Queens, reach out to us today, and we’ll get you started with a consultation discussion. Let’s go! No matter what industry or field your business is in, it’s important to grab people’s attention and spark their interest. Window graphics are one of the initial points of contact your company will have with a customer, so it’s worth it to invest some time developing the best visual representations of your brand you can for everyone to see. Think about when you visit shopping malls. There are certain stores you know you want to go into, other stores you think twice about and another cluster you don’t pay attention to at all. Even if you look at all the windows in your peripheral vision as you’re walking down the hallway, there’s nothing there to grab your focus and make you look deeper. 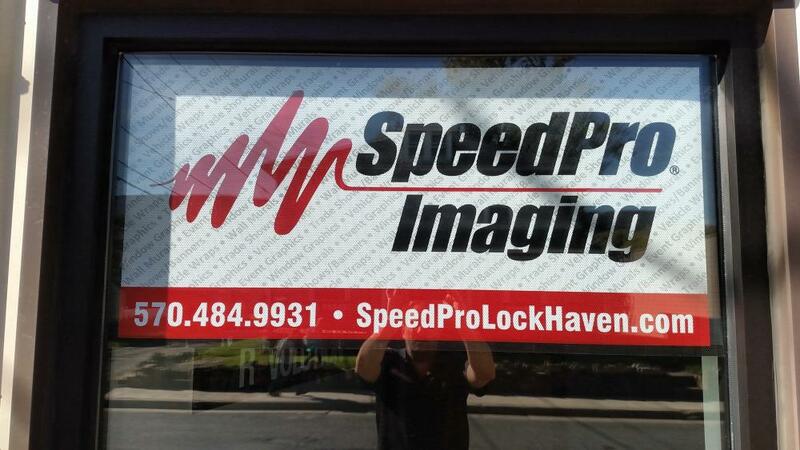 At SpeedPro Imaging Long Island City, our goal is to make sure people are giving your storefront window display at least a second glance, encouraging them to come inside and check out your business. You’ll want graphics on your windows that greet people as they approach and invite them to walk in. 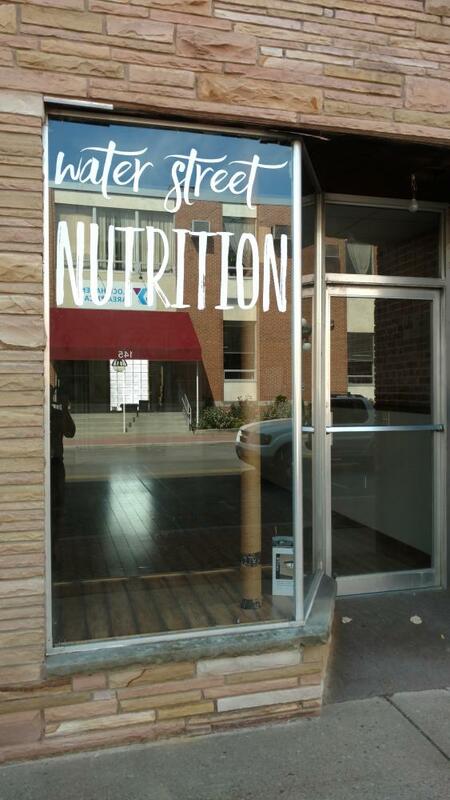 Contact our studio to find out more about what our business window graphics can do for you! One of our popular features is our perforated window film. This vinyl material can be rolled onto your windows, no matter how small or large they are. The perforations within the film allow for a tiny bit of light to seep through, but for the most part, you won’t have to worry about being blinded inside with the rising or setting sun. This material also allows customers on the outside to see your vibrant graphic without accidentally seeing through it. Window clings are another top choice because of their ease of application and removal. They get printed onto white or clear cling film, whichever you prefer, allowing your image to be seen clearly and boldly. 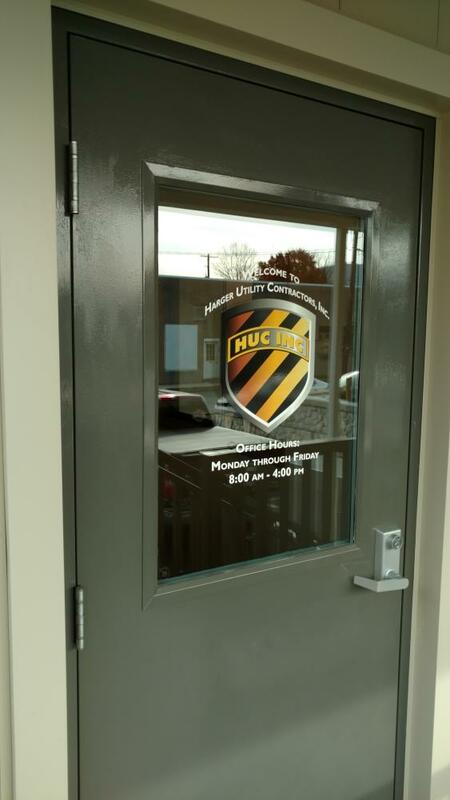 All of our window clings can be custom cut to your desired size as well as custom colored. We even provide color-matching ink technology to make sure your new graphics match your already existing colored graphics! Whether you’re looking to wow some new crowds or provide a more distinct image of your storefront display, SpeedPro Imaging Long Island City wants to partner with you to improve your business marketing methods. Call us today to set up a consultation appointment, and we’ll start the design process together with you!